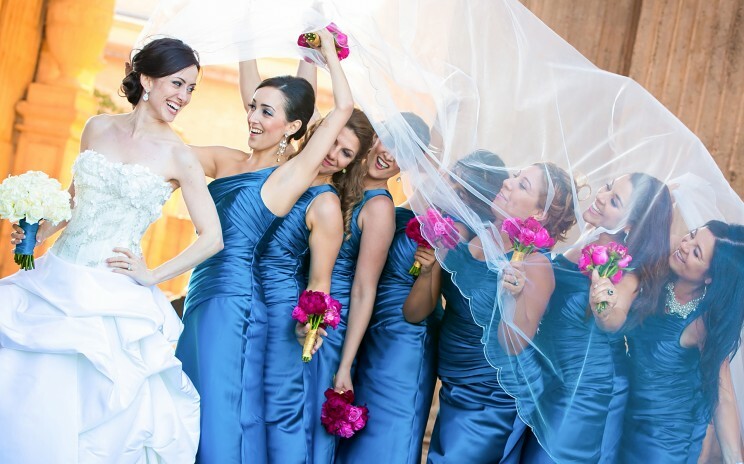 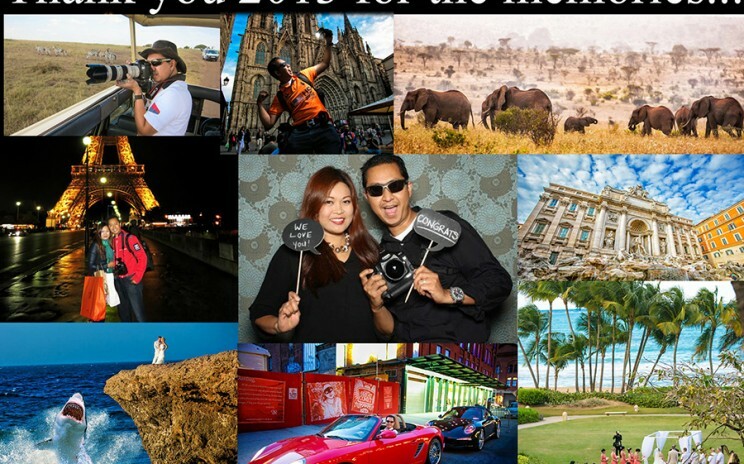 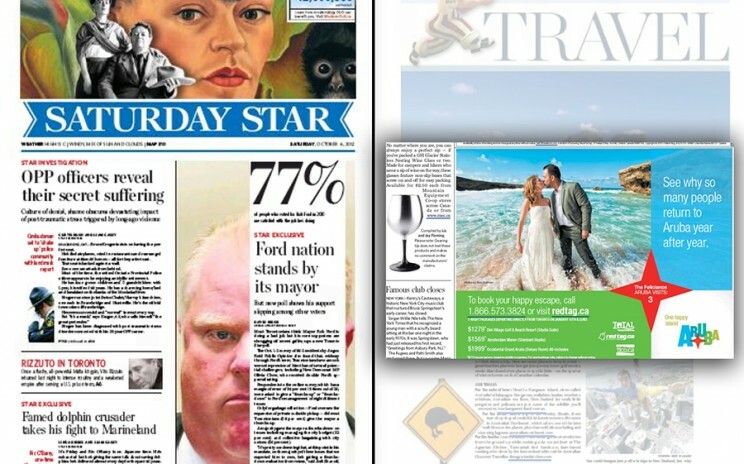 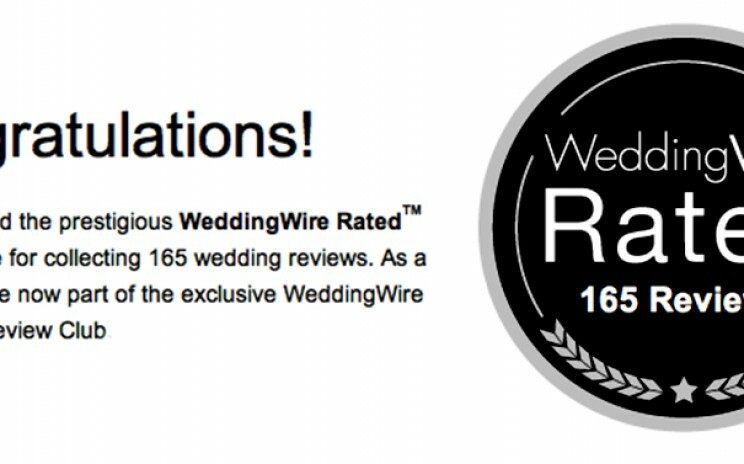 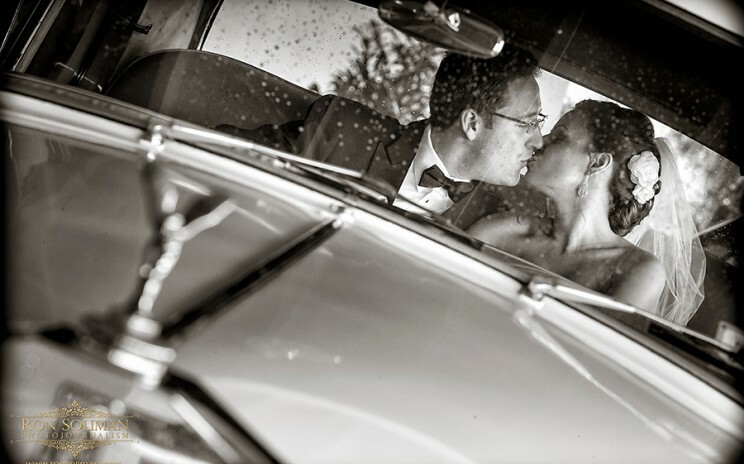 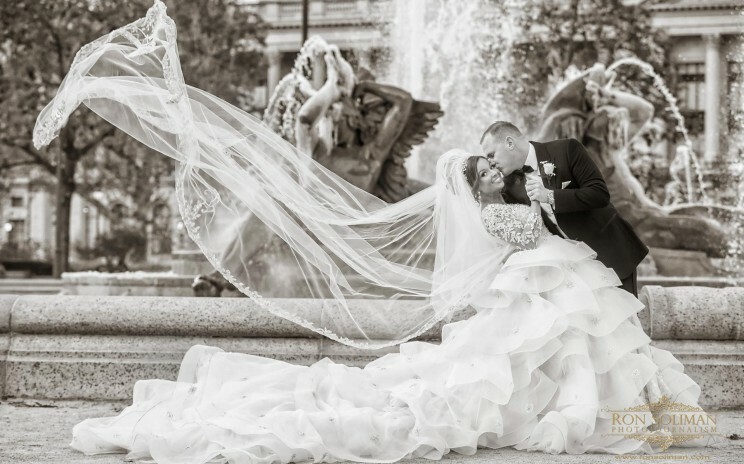 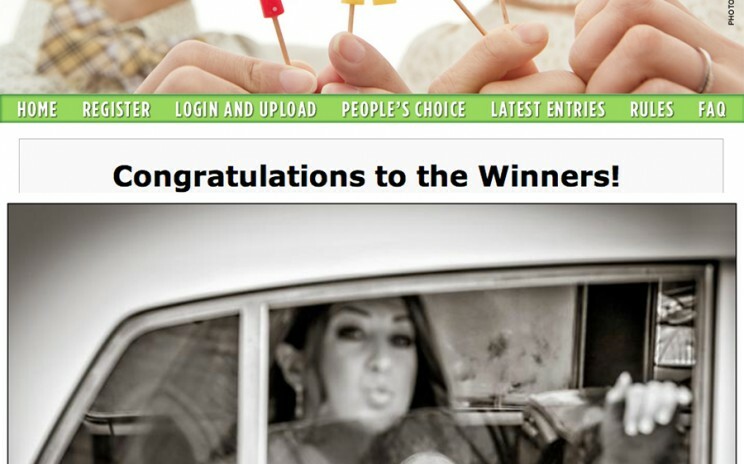 WEDDINGWIRE HIGHEST REVIEWS: THANK YOU TO OUR BRIDES! 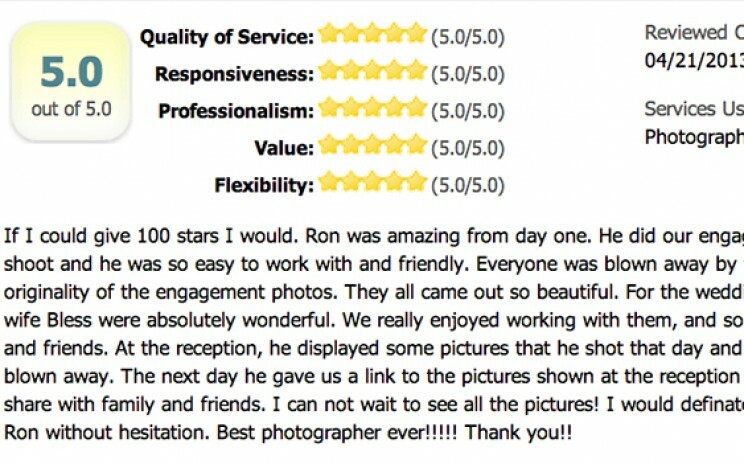 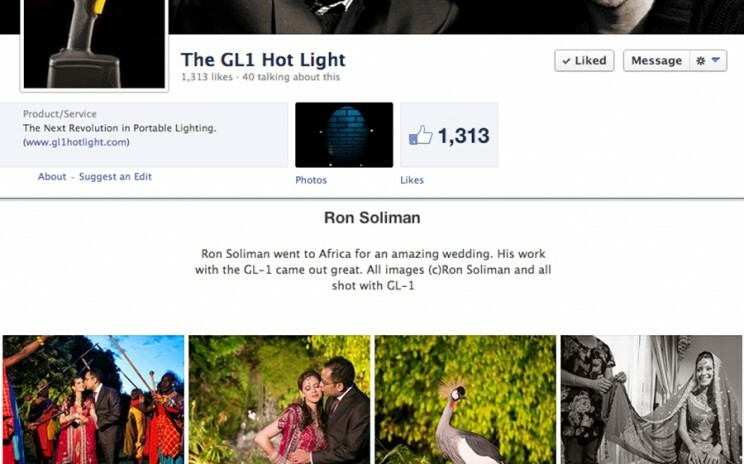 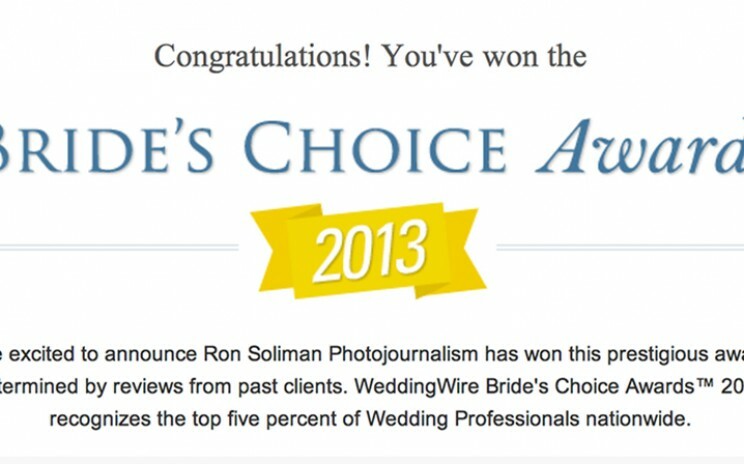 WEDDINGWIRE HIGHEST REVIEWS Proud to announce that Ron Soliman Photojournalism has once again reached the highest reviews on weddingwire.com. 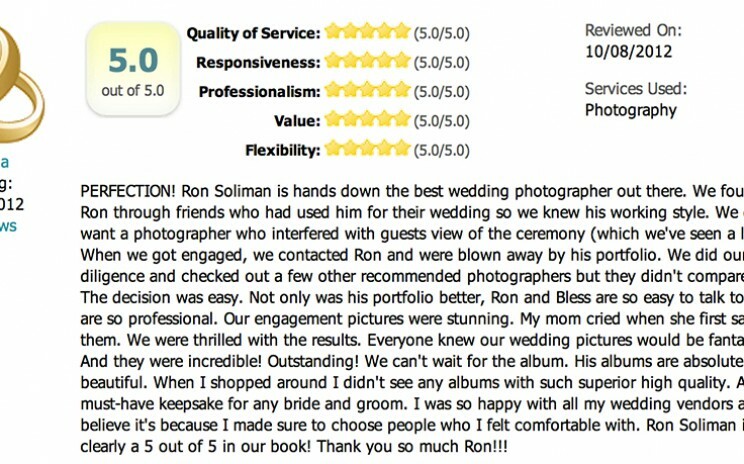 See for yourself and check out the latest reviews from real brides…(click on the image below) A million thanks for our past clients who continue to believe in our talents!